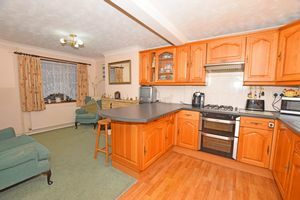 This is a fantastic three bedroom home in an extremely convenient position. Out front you are greeted with an off-road tarmacked driveway providing easy parking. Once inside the house you have a very sociable open plan kitchen/ diner area which brilliant for entertaining the friends and family. 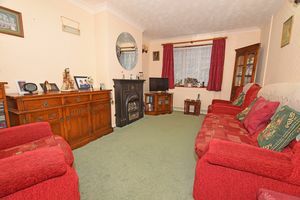 You also have a large lounge area with feature fireplace as well as a separate garden room running along the back width of the house. 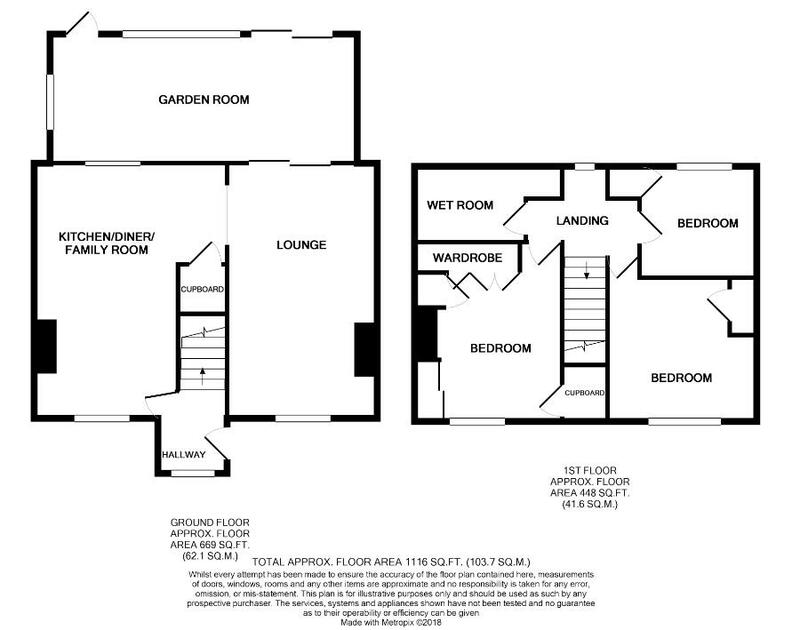 Upstairs you have three generous sized bedrooms with the bonus of built in storage adding to that feeling of space. 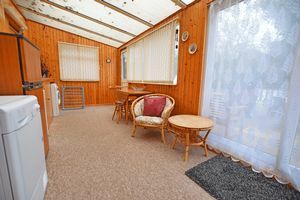 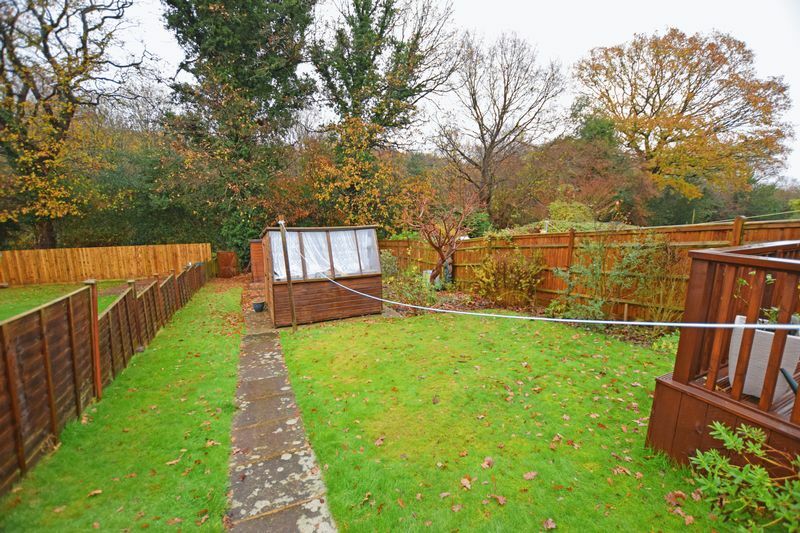 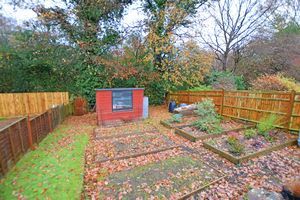 The real show stopper of the house though is the rear garden which has a decking and patio area as well as a long grassed expanse of garden which backs onto woodland; the perfect location if you have outdoor pets. 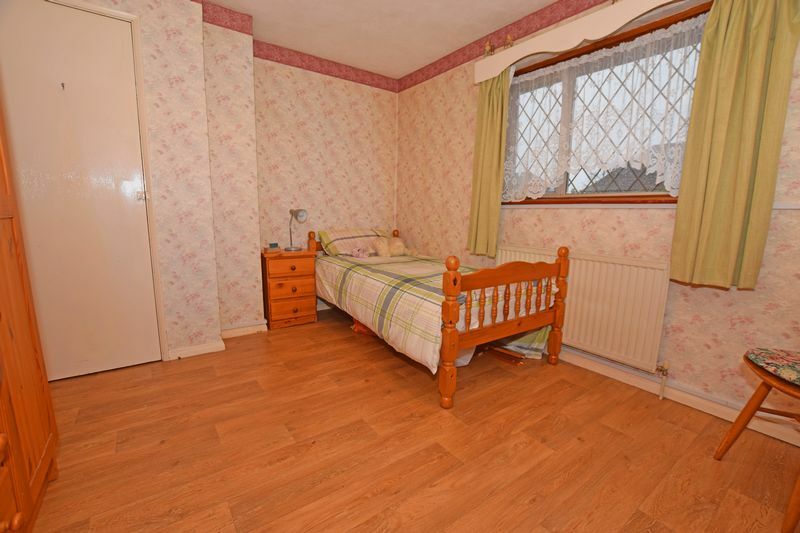 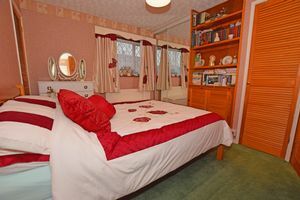 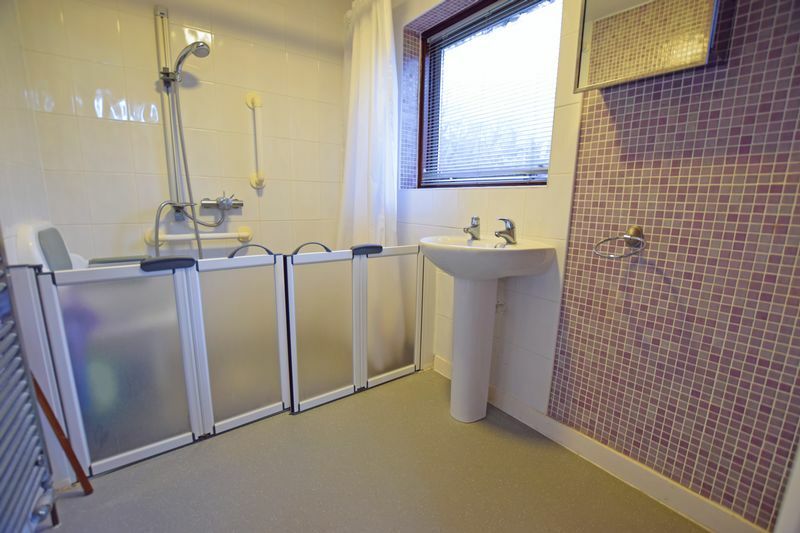 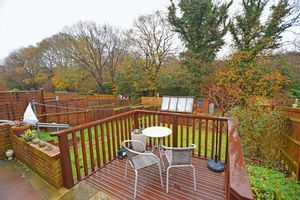 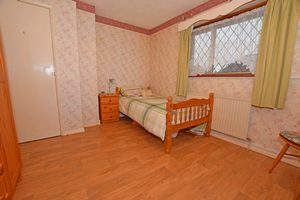 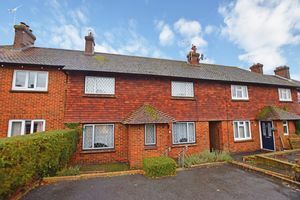 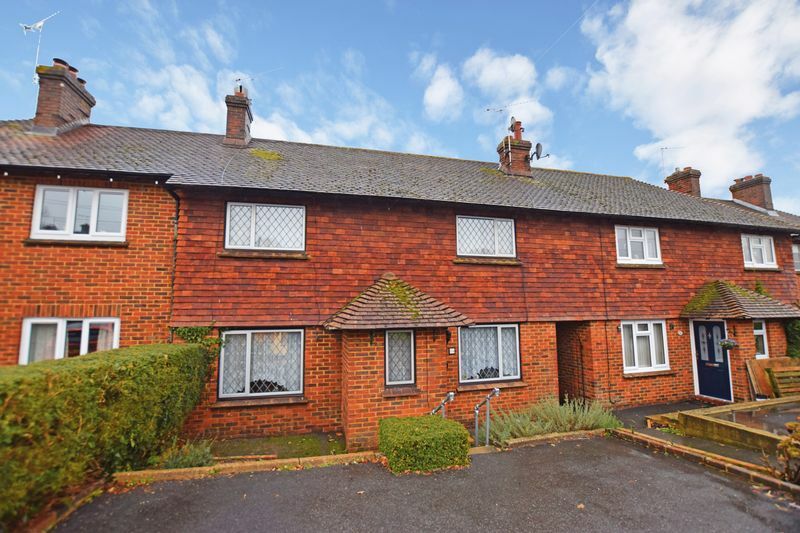 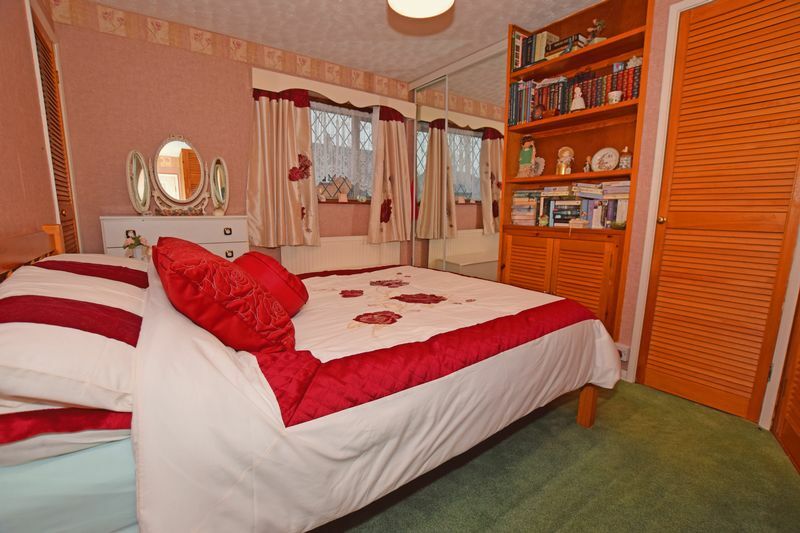 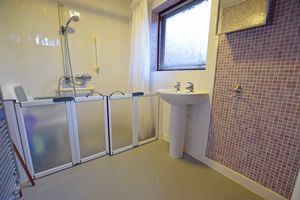 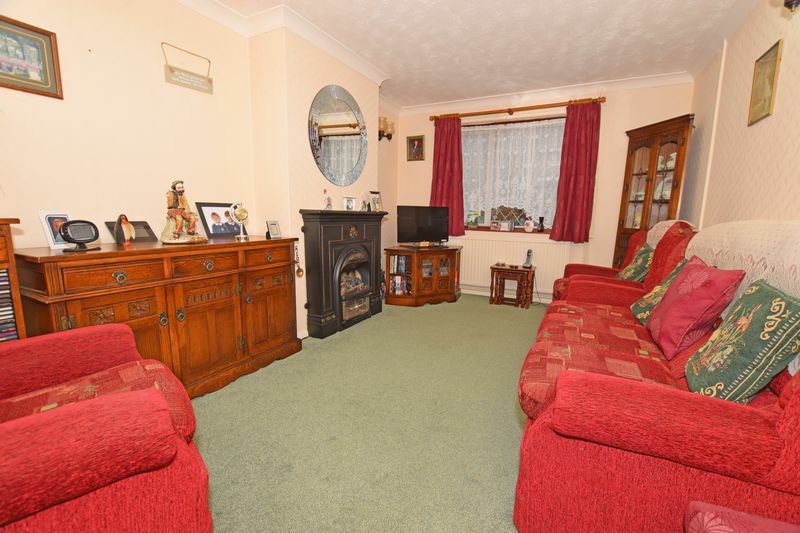 The house is also very conveniently positioned within a short walk of the train station and bus stop. 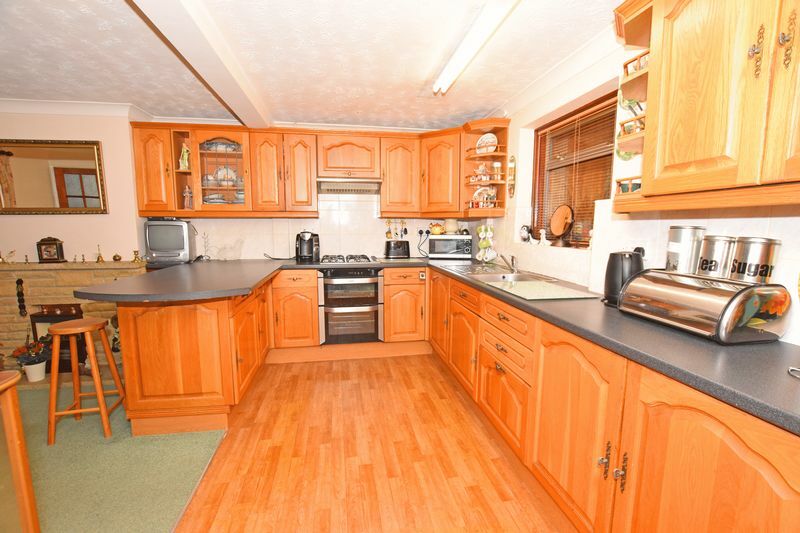 You also have a couple of supermarkets and a lovely bakery just around the corner!